Styled with andrews thermal , the little puff and the iconic sweatpant . 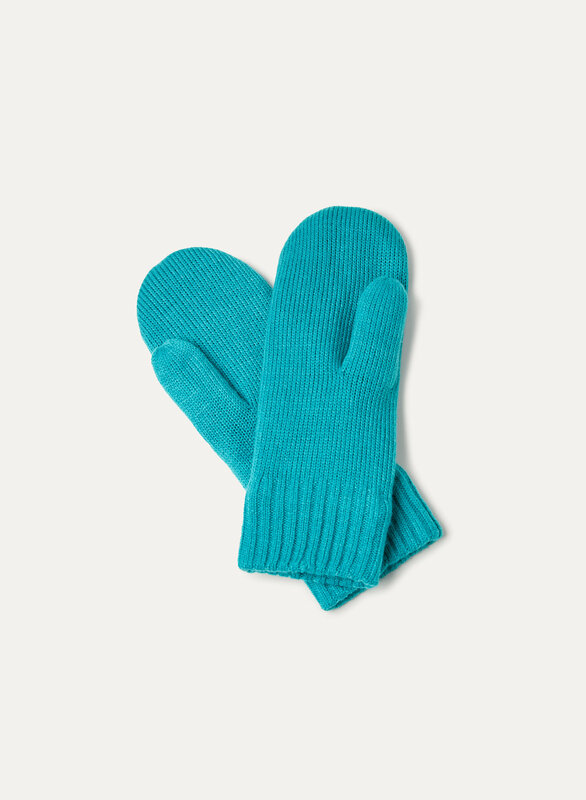 When the temperature drops, you're going to need a good pair of mittens. 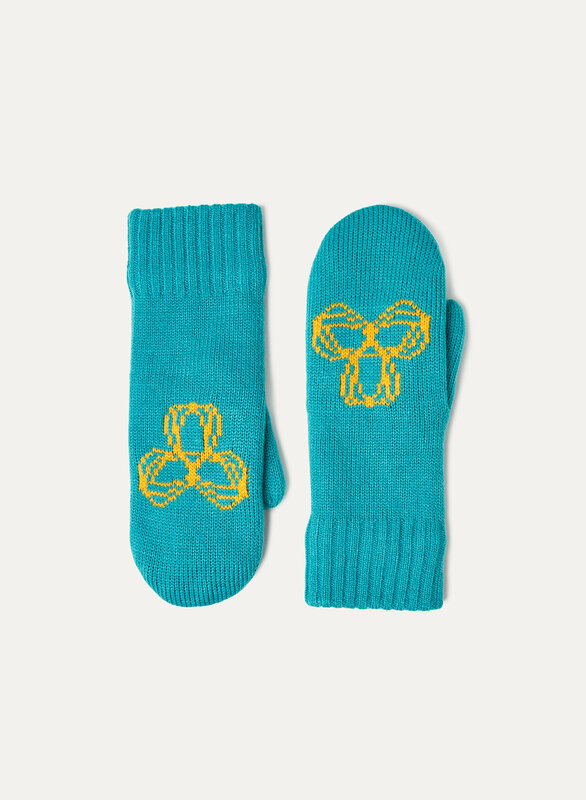 These ones are knit with our classic soft yarn, and are lined in a cozy fleece. My second pair I've bought in as many years and my favourite. Warm and cozy on cold yard duty days.